You are here: Home / Grade Specific / What to Get as Back to School Gifts? 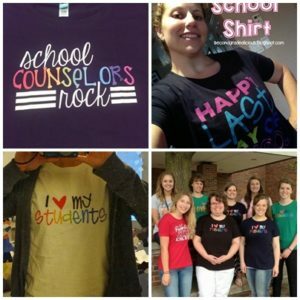 Ever wonder what to get your fellow grade level team or teaching buddies as a back to school gift? Here is an idea from teacher-blogger Jessica Winston. 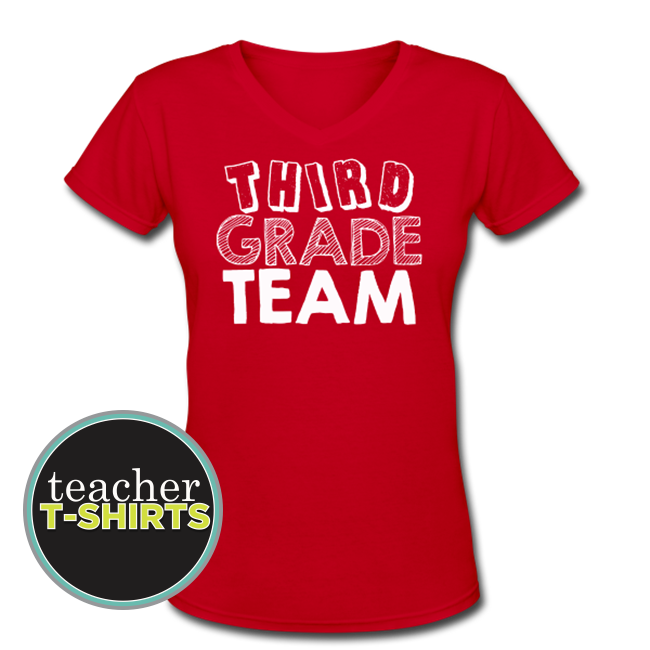 Her idea is to get grade level team shirts for her 3rd grade team. She stashed one of our 2013 designs onto her wishlist for the summer. What a great gift idea that can last all school year long! If you’re wondering what you can do for fun as a team – check out our current two styles of grade level team shirts that’ll unify and stand out. Perfect for a back to school gift or for anytime throughout the year.